Clear pale yellow with a slight greenish shimmer. 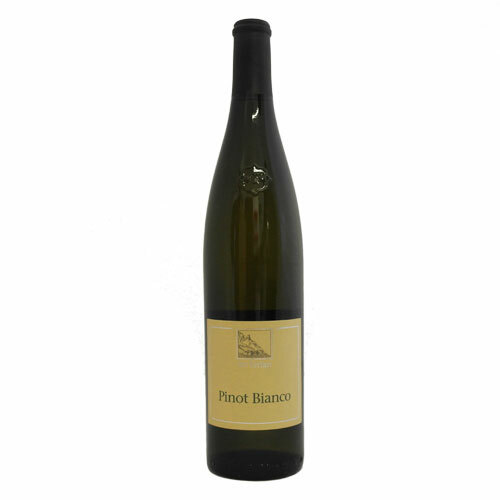 On the nose, this classic Pinot Bianco scores with crisp notes of pear mingling with aromas of raspberry and lime, plus a touch of camomile and lemon grass to round off the composition. Body and balance sum up the Pinot Bianco, which intrigues the palate with the fruit of the pear and quince aromas combined with a salty minerality. The wine tickles the tongue and goes on to deliver a persistent aftertaste.